Welcome to our endless journey with plants and flowers. We are an online store based in Richmond Hill, Ontario. 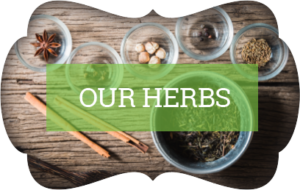 Our family business is the result of our love of nature and our long process of learning about the healing power of herbs. We have learned about the power of healing that herbs and flowers can bring to our lives on a daily basis. We learned to respect the plants and the flowers and admire their gifts to us. 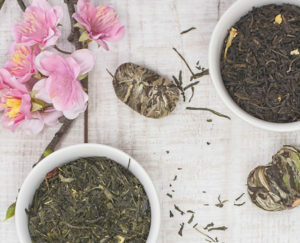 We use herbs in tea infusions, poultices, tinctures and creams. 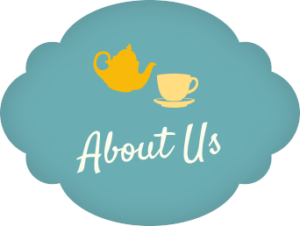 To share our love and knowledge of the healing power of teas and herbs with you. To help all those in our community to live a better and healthier life. Our online store serves the local communities of Richmond Hill, Aurora, Markham, Newmarket, Vaughan, Maple and King City. We aim to make free deliveries for orders over 100g within a 25 km radius from our Richmond Hill location. If you live outside this radius, we will mail you our products through Canada Post. 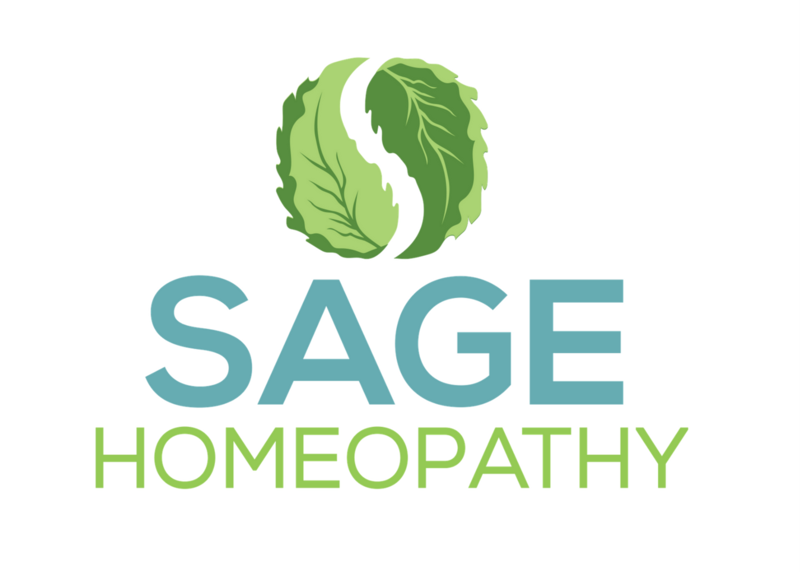 We welcome you and we hope to inspire you to begin this endless journey of experiencing the positive changes herbs can make in your life the same way they inspire us.